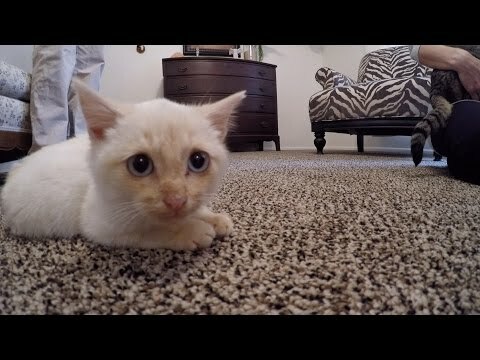 There are 1 cat videos tagged with go-pro. Lazarus the kitten was found on Thanksgiving frozen and lifeless in a foot of snow. Luckily he was found and got an awesome home out of it and is doing just fine today.